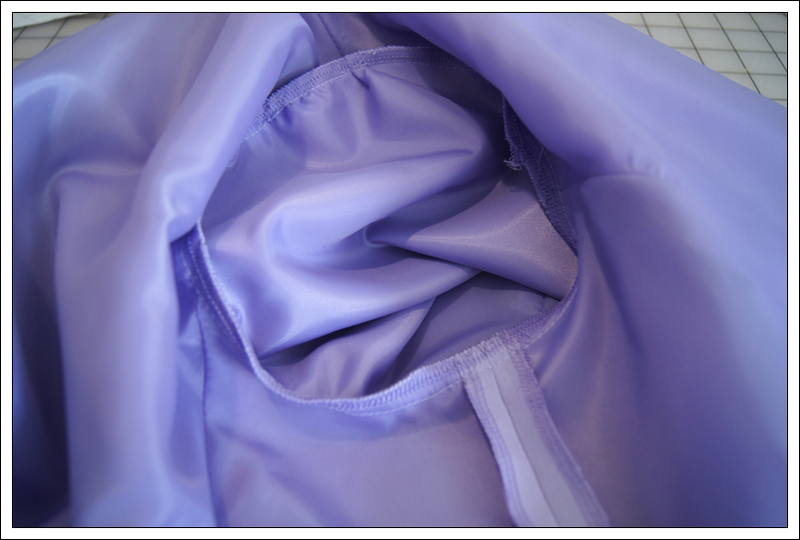 You can use any jacket pattern with princess seams - you'll probably need to crop the length and perhaps extend the front to overlap more. And I definitely recommend lining it. 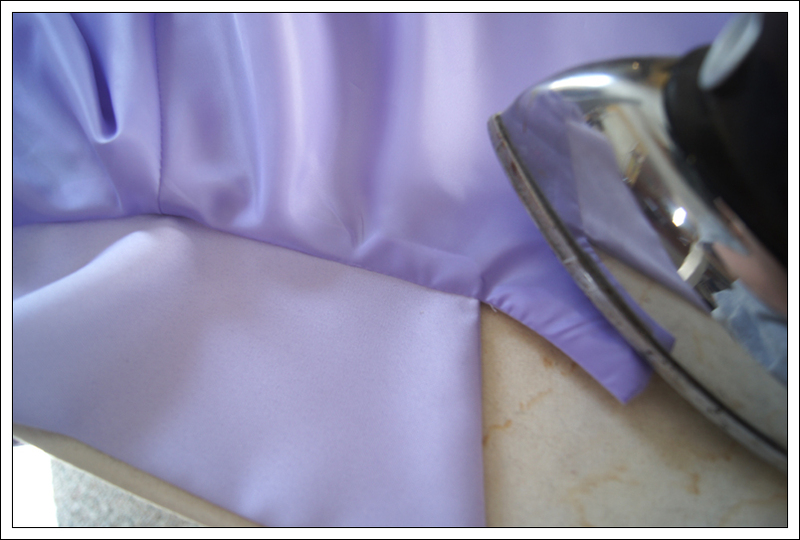 Lining will extend the wear of your garment, in addition to the aesthetic benefits and most importantly; no obvious hem lines. 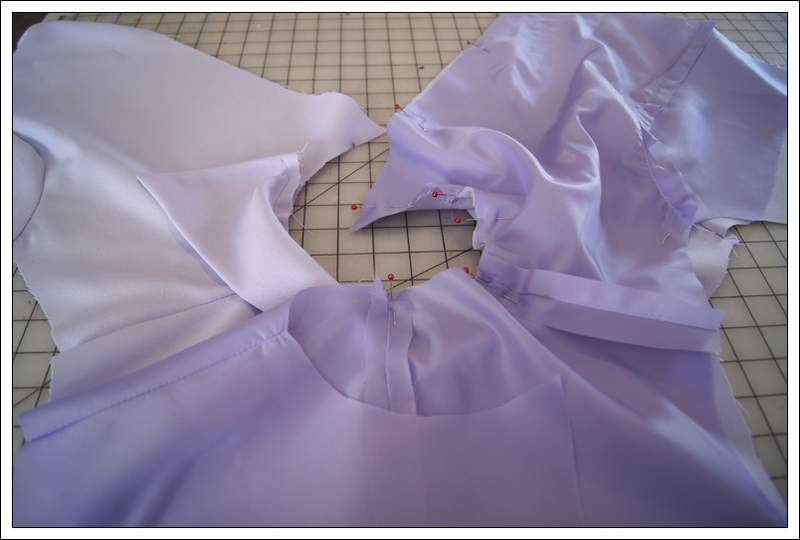 Prep the sleeves and collar first. Attach the sleeve shell and lining at the wrist with right sides together, then fold lengthwise and close the length of the arm. 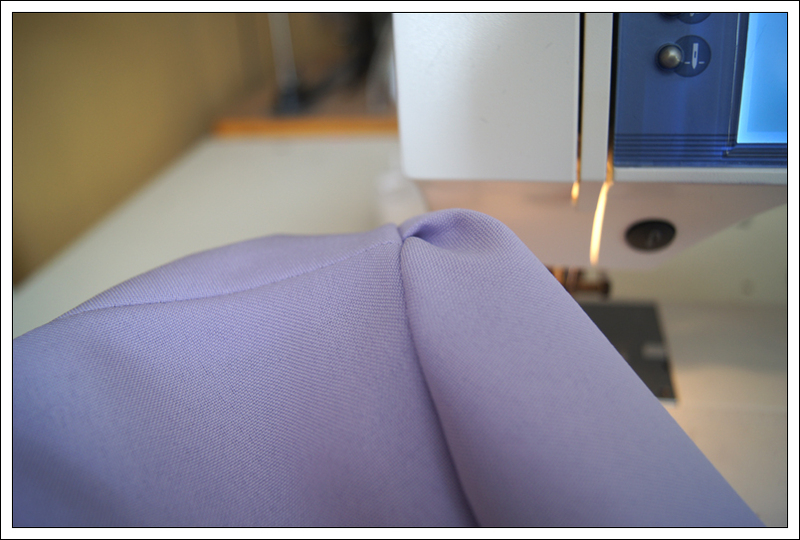 Trim excess at the wrist seam, turn right side out and press. 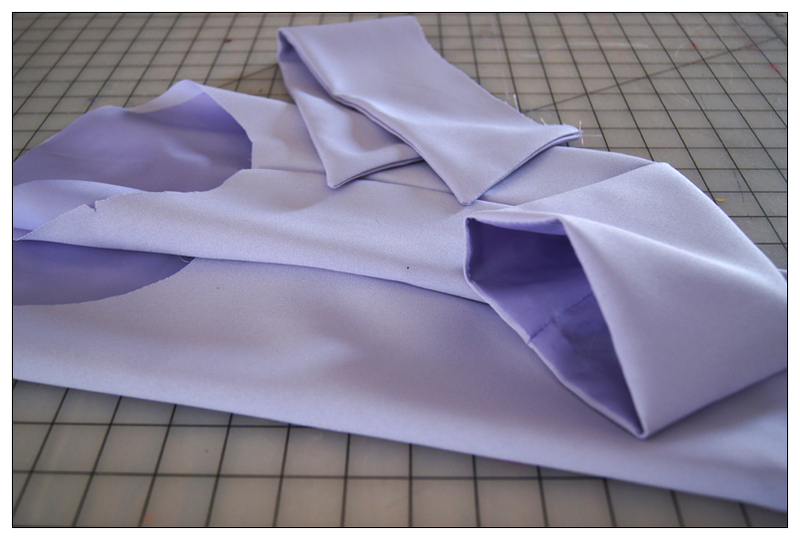 Marking the front and back of your sleeves at the shoulder will make it easier to line them up. Be careful that you don't end up with two of the same facing sleeves! There is a difference - the back is cut to allow the arm to move forward and accommodate the back expansion (like when you hug someone and your shirt pulls tight across your back). 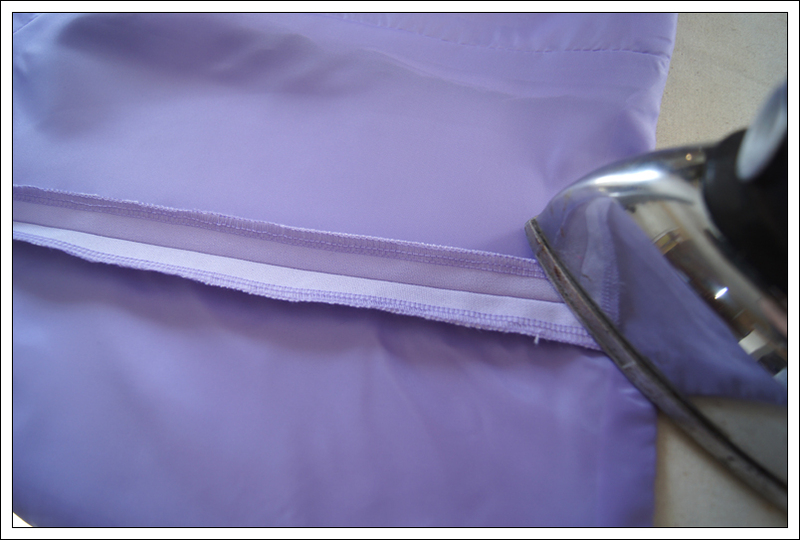 Next, assemble your garment shell (outside fabric) and lining separately, but do not close the side seams. Attach the collar to shell, then attach the lining. At this point you can attach the lining all the way around - but leaving the side seams open. That means you'll stitch across the front bottom, up the center front, around the collar, back down the center front and across the second front bottom. And across the bottom of the back. Clip and grade the curves in the collar, and clip all your other bulky intersections and corners. Turn everything right side out and press. Now you can close up your sides seams. Treat the shell and lining as one. 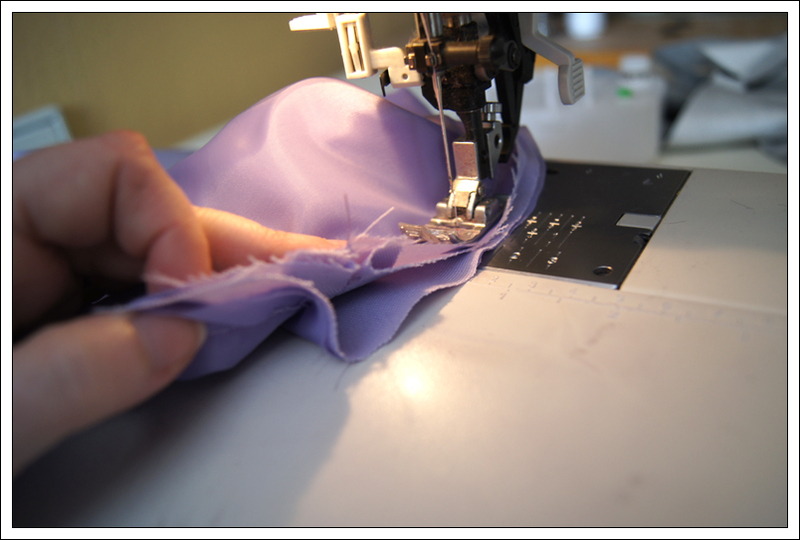 If you have access to a serger you can run it along the edges, otherwise a zig-zag stitch would be fine. Press. 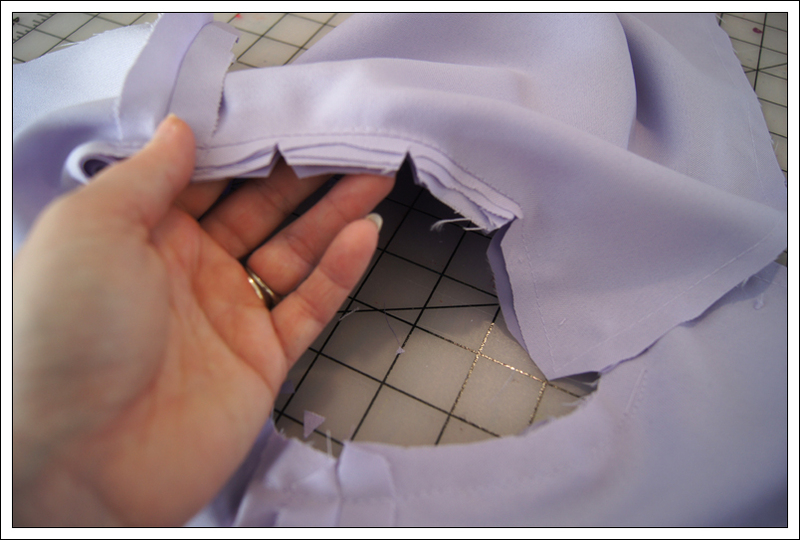 Closing the side seams in this manner will make it easy to alter if ever you need to. Then finally set your sleeves in. Sleeves are designed to be eased in. That means the sleeve itself is larger than the hole it's being fitted into. Easing a sleeve gives the shoulder a little more room for movement. However it looks like in this case, all the extra ease was just pinched into a pleat at the top of the shoulder. So when you pin your sleeve in place, lining up the underarm and side seams, just work the excess to the top of the sleeve. My aforementioned blog entry also details the button placements, and putting snaps under them will make it easy for the quick-change. I use 1-1/8" covered button kits from the local fabric store.